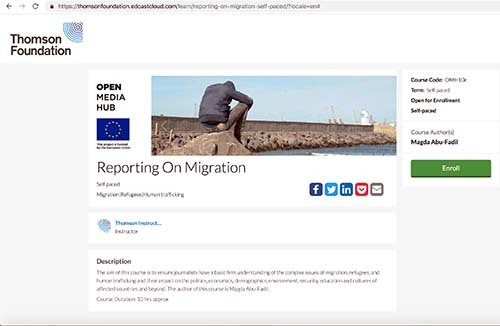 Media worldwide are failing the professional coverage test of the migrant/refugee story, with Lebanese journalists providing examples of what not to do in broaching the topic. 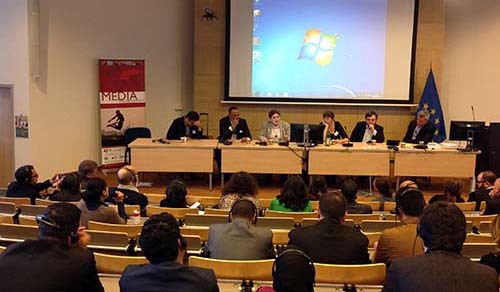 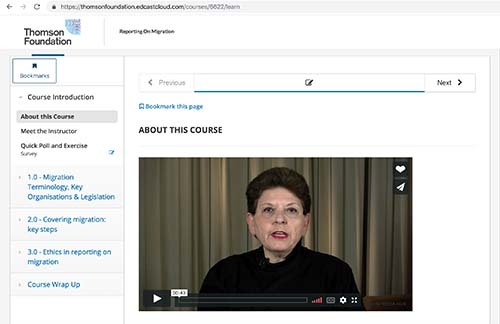 In a scathing indictment of how journalists are following the issue internationally, the Ethical Journalism Network (EJN) documented the practices of media’s shortfall in the European Union, Bulgaria, Italy, Turkey, the United Kingdom, Australia, Brazil, China, The Gambia, India, Lebanon, Mexico, Nepal, South Africa and the United States. 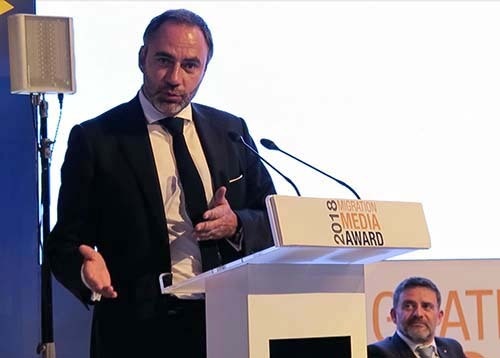 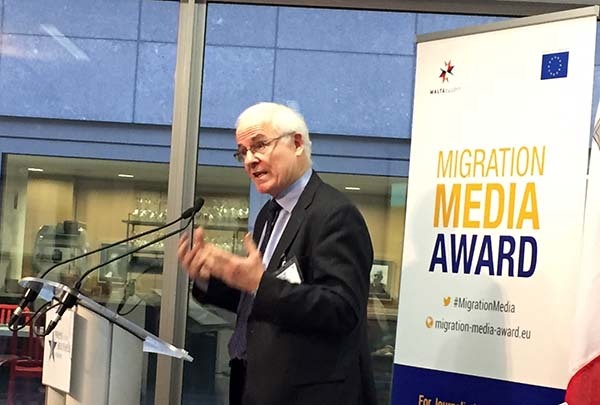 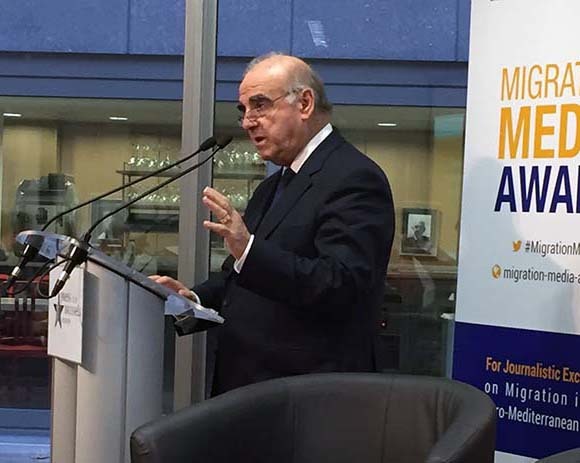 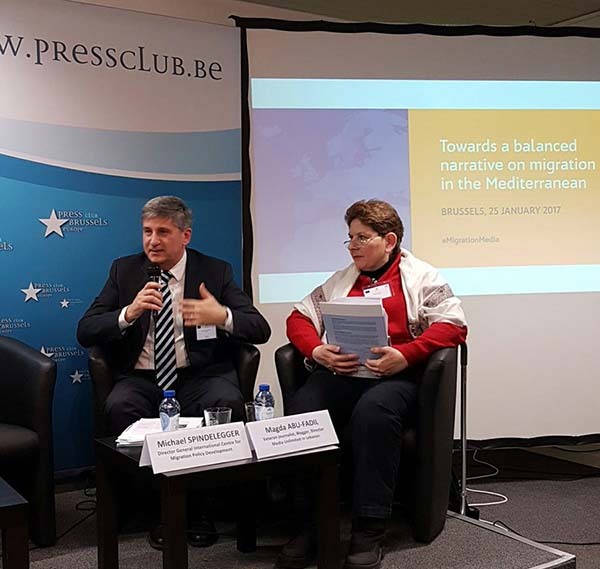 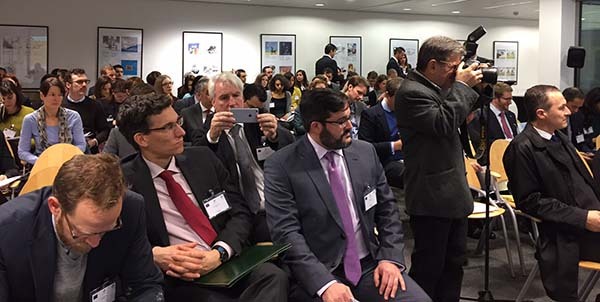 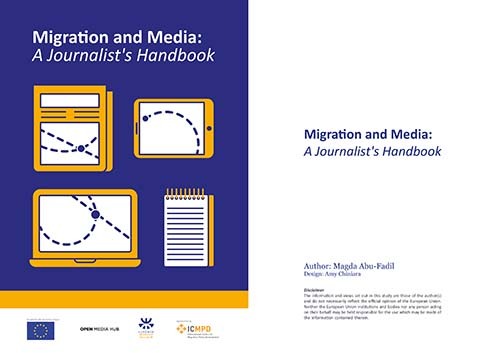 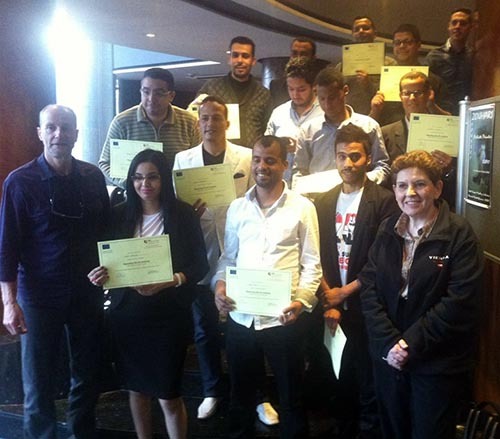 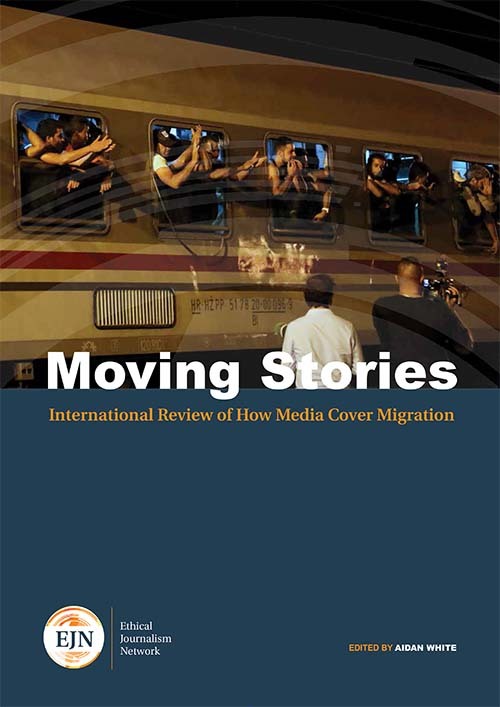 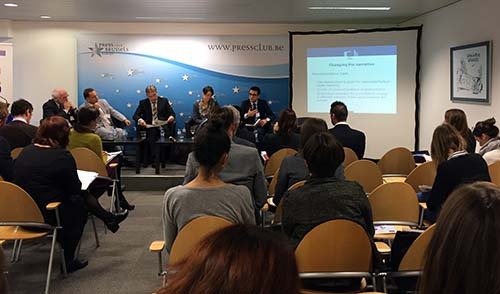 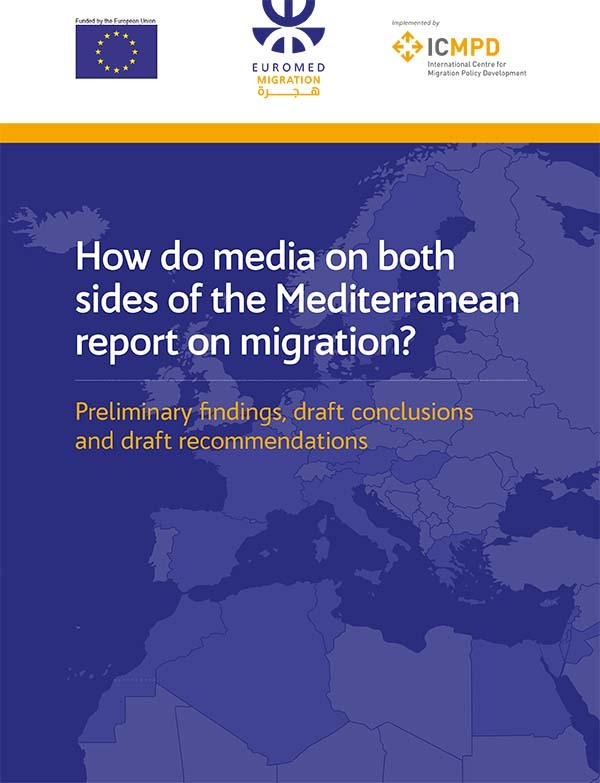 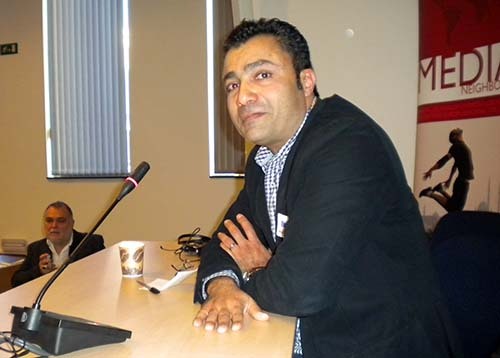 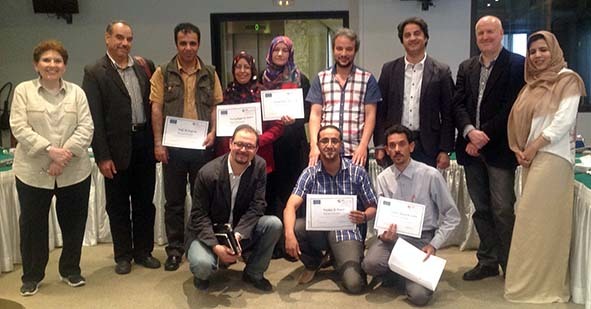 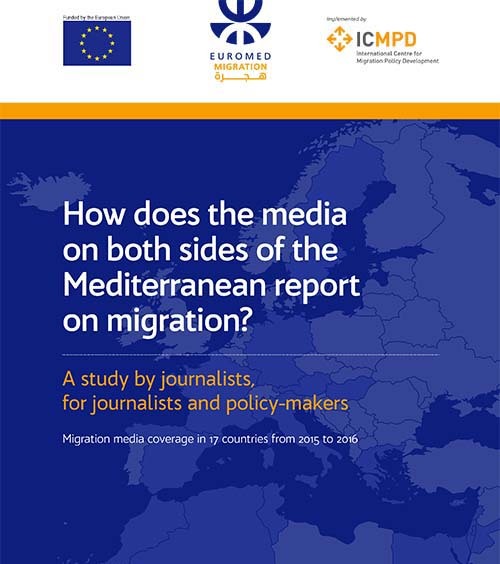 The EJN’s Moving Stories: International Review of How Media Cover Migration launched in December 2015 showed how journalists in those countries have, for the most part, flunked on several fronts. 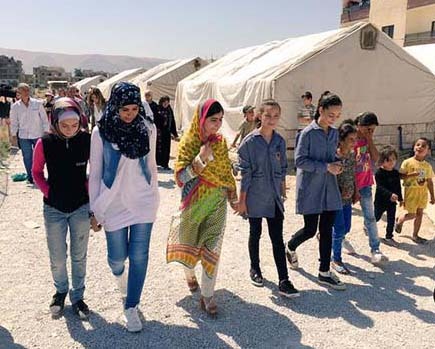 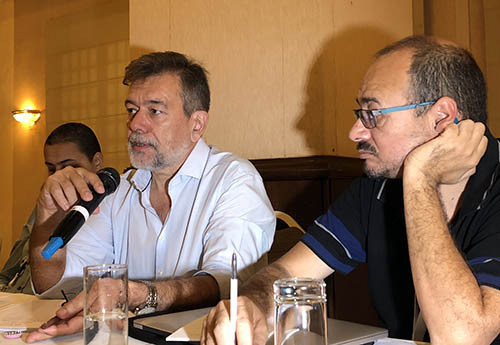 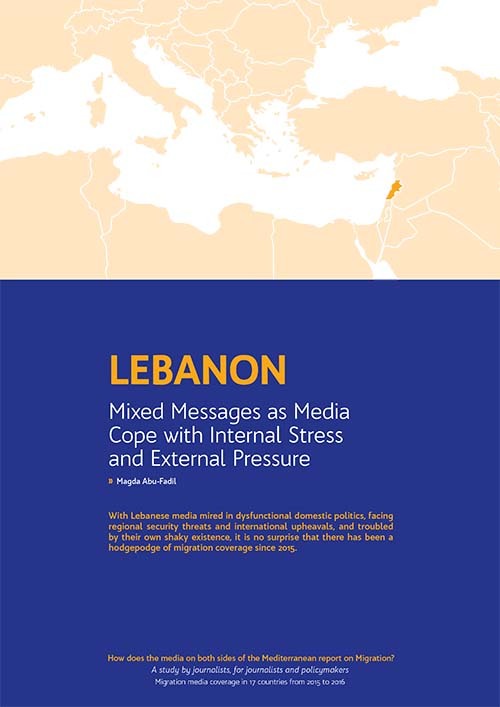 Lebanon, which is hosting over a quarter of its population in Syrian refugees – added to earlier asylum seekers and migrants from different countries – is equally culpable, but NGOs are stepping in to mitigate media’s poor job of covering the story. 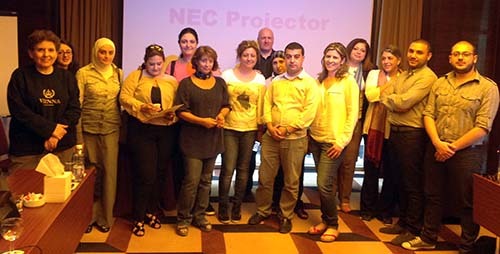 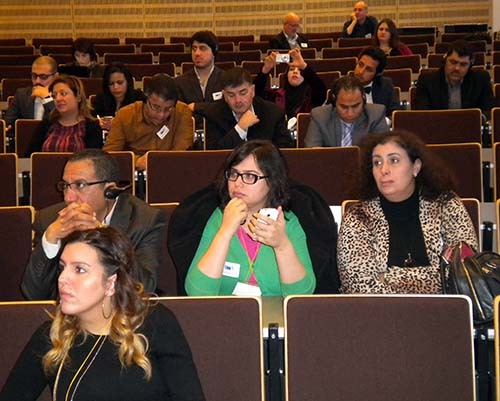 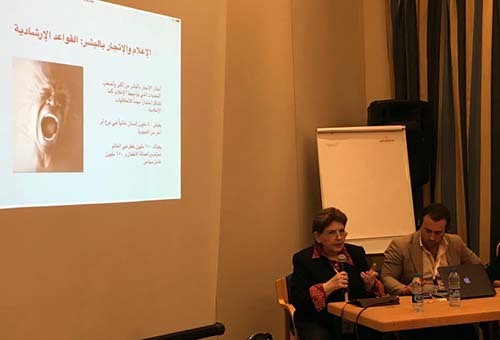 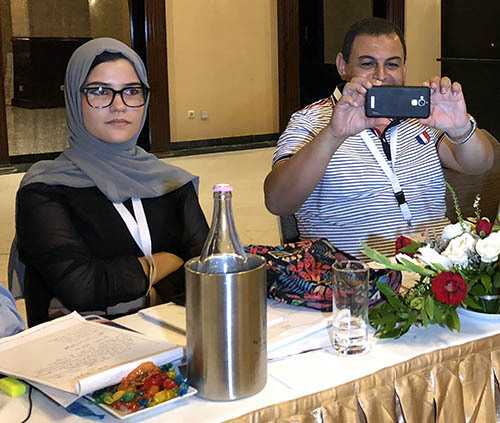 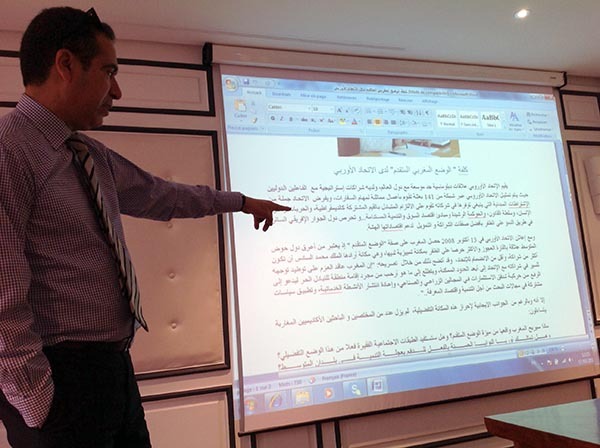 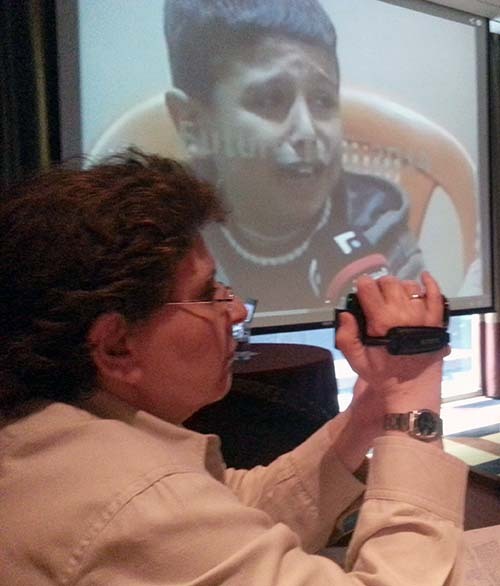 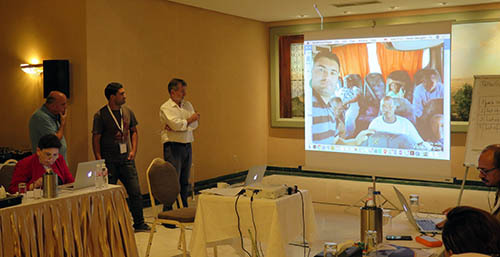 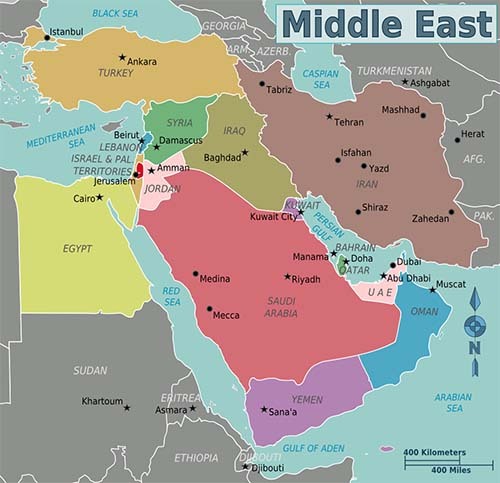 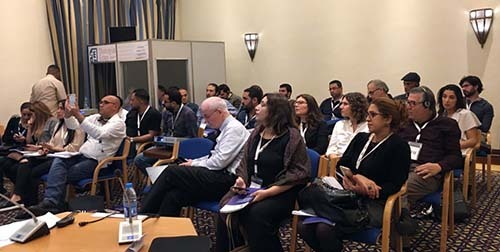 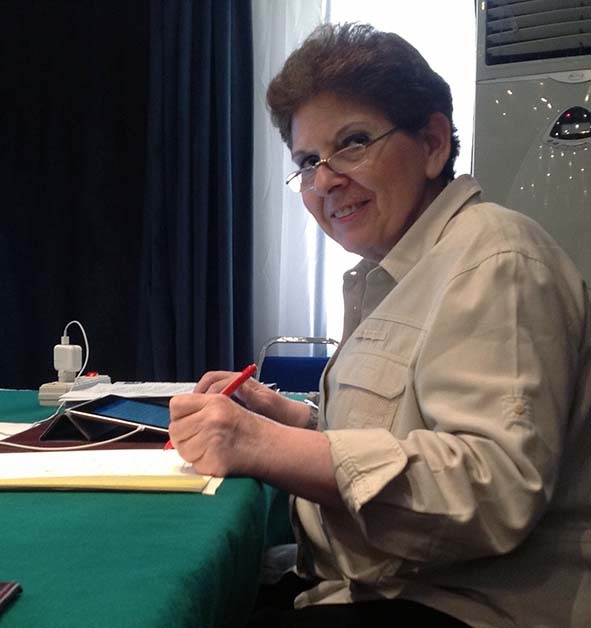 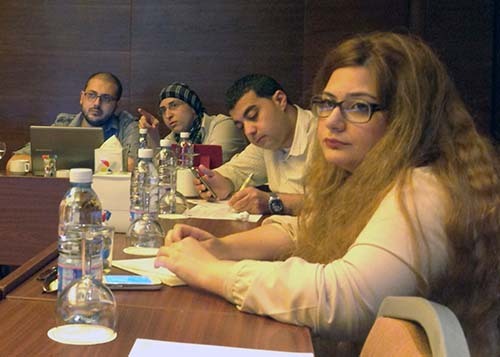 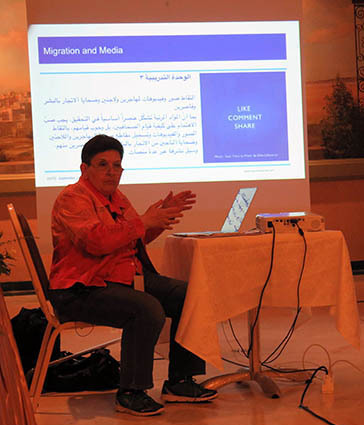 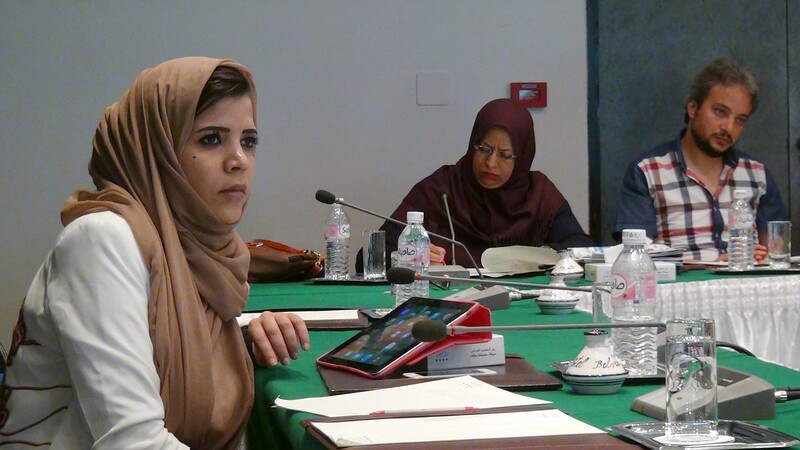 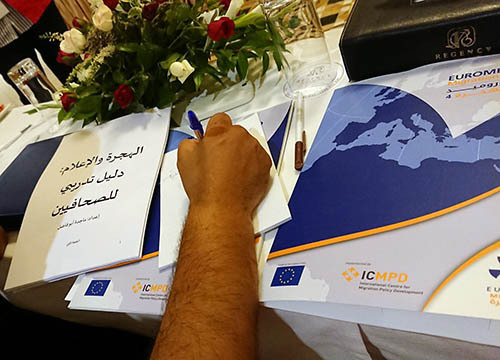 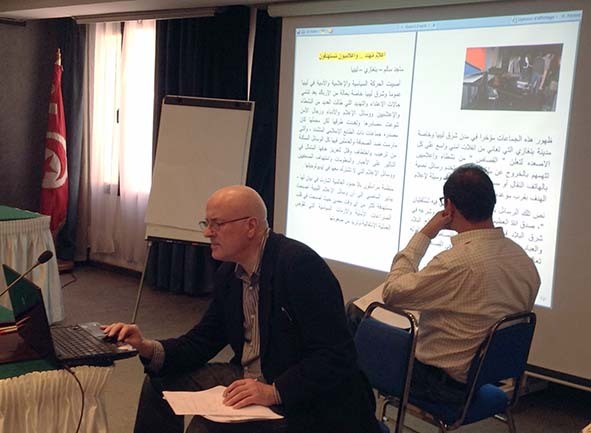 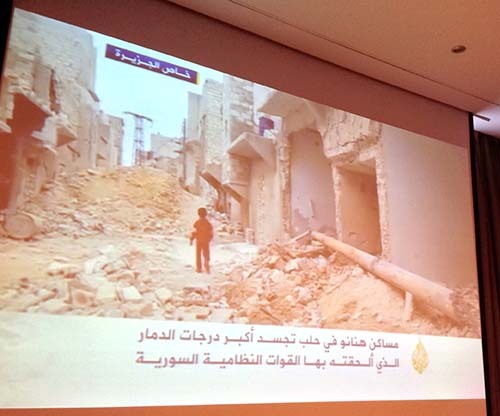 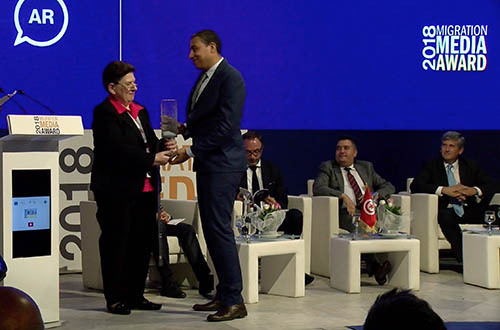 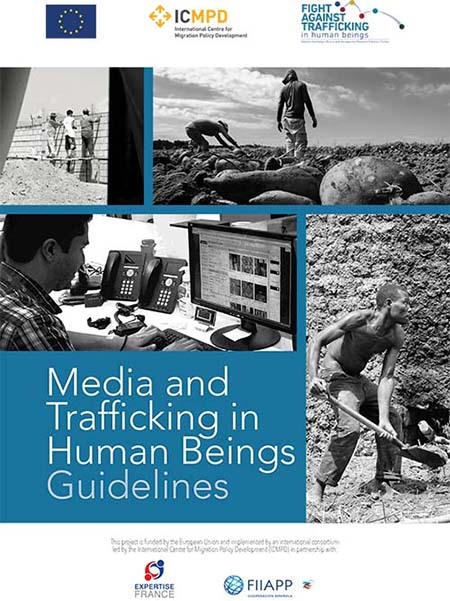 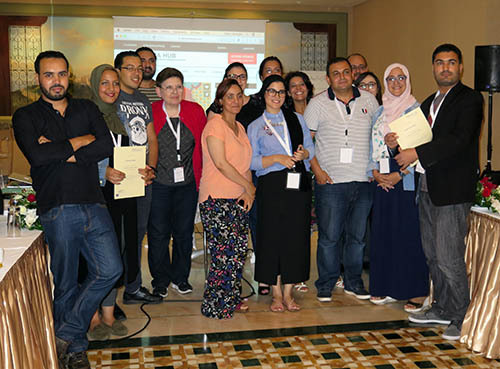 Media Unlimited director Magda Abu-Fadil contributed the chapter Lebanon: Media Put Humanity in the Picture as Refugee Crisis Takes Hold to the EJN report highlighting the failure to provide accurate, fair, balanced, and ethical coverage of the refugee and migrant issue.